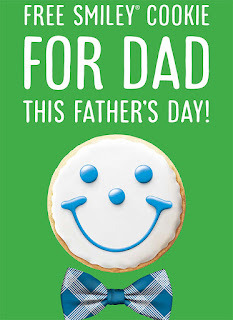 Father’s Day is right around the corner (June 17 to be exact!) and we have some great ways to show our appreciation for the big guy. For starters, bring Dad by to get his fill of bacon and fried chicken at our Sunday Brunch Buffet! Available from 11AM-2PM for only $9.99, it’s a great way to enjoy some quality family bonding time. 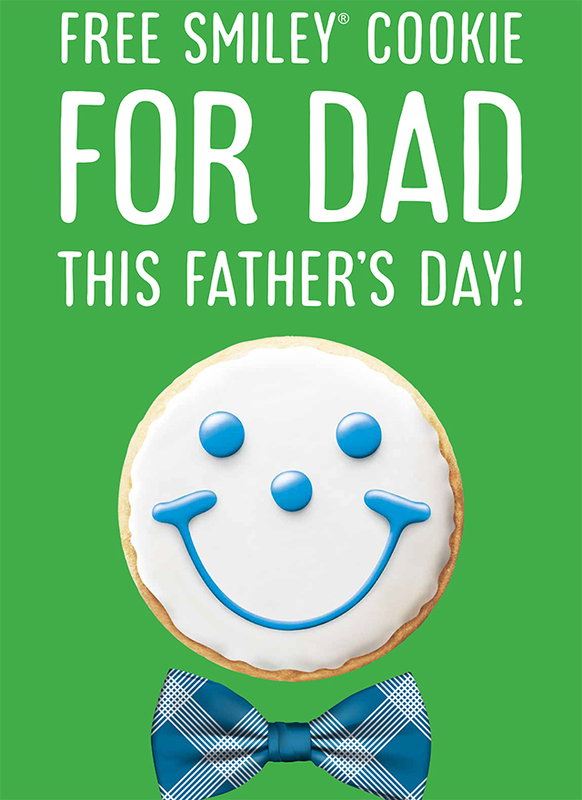 You’ll also get some bonus points because on Father’s Day, we’re giving all dads a free Smiley Cookie with their meal! Still looking for a thoughtful, yet useful gift to show your appreciation? 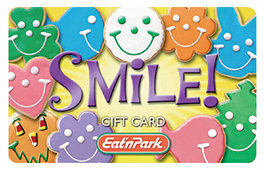 Give an Eat’n Park gift card! Dad will love spending a night out on the town and enjoying his favorite meal! (Hello, Superburger!) And for the Eat’n Park fan who is a technology lover (or last-minute shopper), e-gift cards are the way to go! E-Gift cards are delivered almost instantly and are the perfect way to show your love, no matter how far away you may be!